Not sure why this is happening but it seams there is no Lancaster in my game. UPDATE: Modded up to 3.5 Upkeep Lancaster is in but the standard Lancaster is still missing. B.A.T. 's technical support is provided only to current version 3.5 . 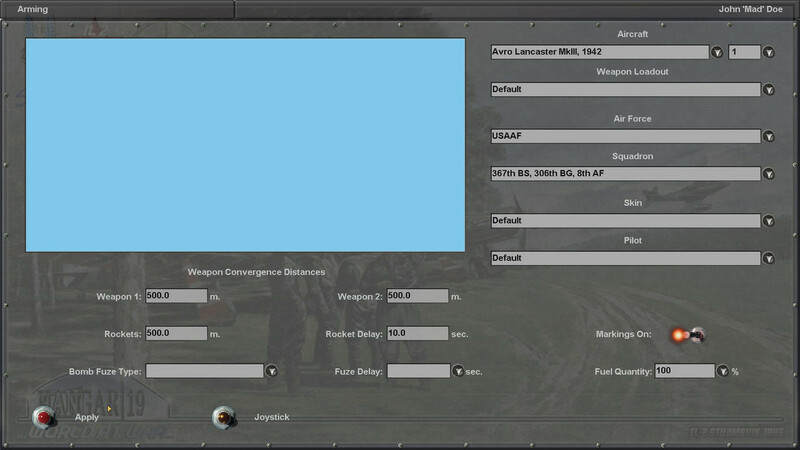 Lancaster appears properly in my v3.5 - WAW .